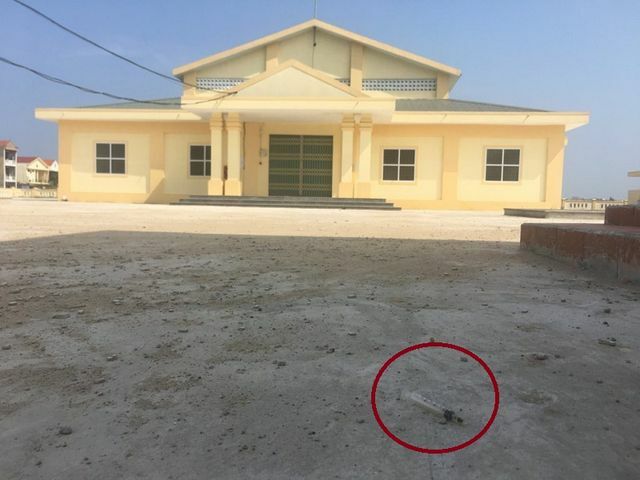 A newly-built market in the central province of Quang Binh has turned into a popular place with drug addicts. Construction on the VND7-billion (USD304,347) Loc Dai Market, Loc Ninh Commune started in 2016 and it was only recently completed. The market has yet to be put into operation. 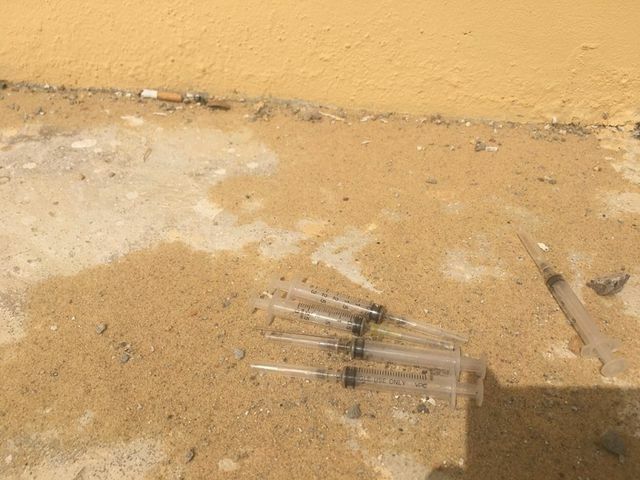 There are often groups of young people in the market injecting themselves with drugs. 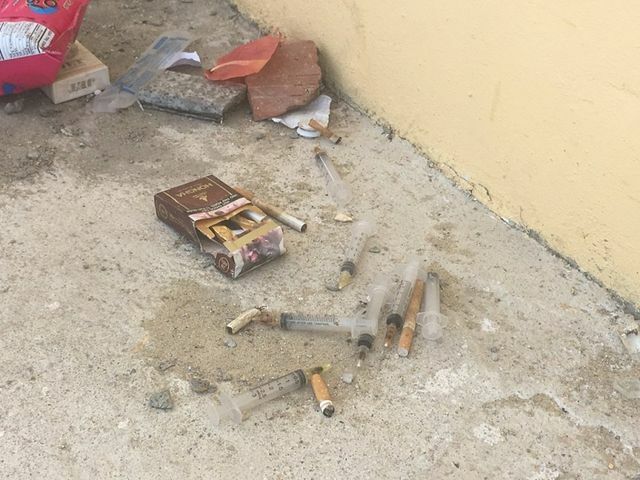 “The market hasn’t even opened yet, but it already has become a place for drug users. Every day, several groups come there to use drugs. 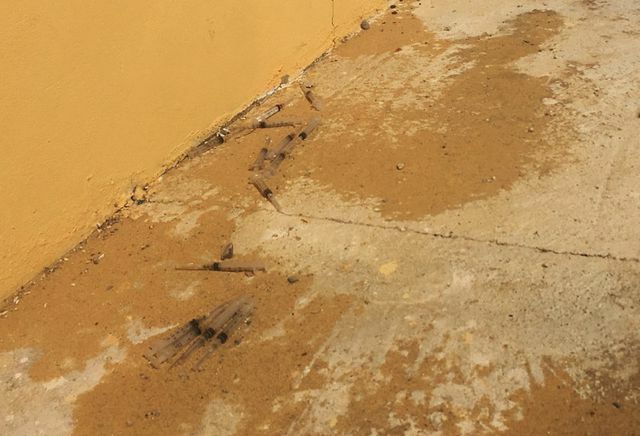 They often leave the needles there,” a local resident said. Blood has been found on many of the needles left at the market. Children, however, continue to play in the market and there is still a volleyball court still used. According to Nguyen Van Coi, chairman of Loc Ninh Commune People’s Committee, drug addiction has become a thorny issue in the locality. 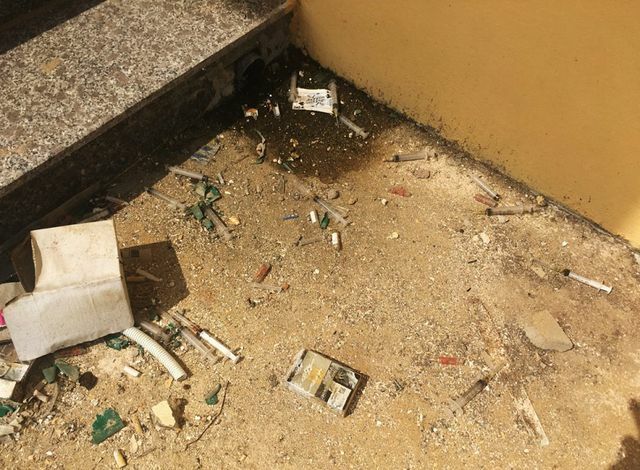 Other places, including churches and cultural houses, have also been used by drug users. “We’ve urged local people to tighten patrols at the market to try and discourage this. We hope that Dong Hoi City police will also address the problem,” Khoi said.